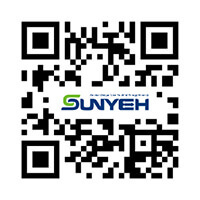 OME Series Explosion-proof Quarter-Turn Electric Actuators from Sun Yeh Electrical Ind. 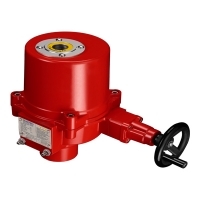 Co., Ltd.
Explosion-proof quarter turn electric actuators offer torque ranges from 35 N•m to 1,500 N•m. All Models are ISO 5211 compliant and are equipped with a visual position indicator. 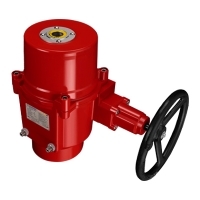 The manual override can be operated without clutch and brake. 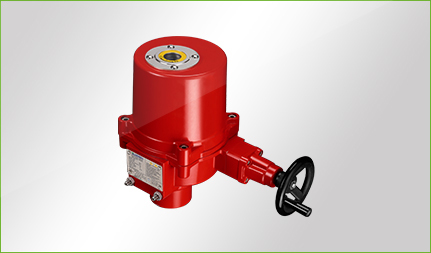 OME series explosion-proof quarter turn electric actuators are structured as flame-proof and combustible dust-proof. 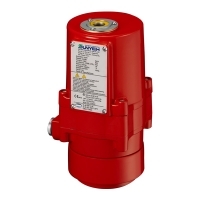 The directive and standards marking are II2GD Ex db IIB T4 Gb, Ex tb IIIC T130°C Db. 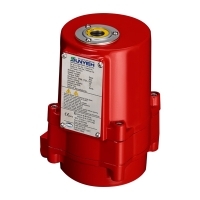 They are classified as Zone 1 or Zone 2, containing Group II A and Group II B gases, Zone 21 or Zone 22, containing combustible dust atmospheres or a mixture of explosive gas atmospheres and combustible dust atmospheres. Temperature group T1 to T4. 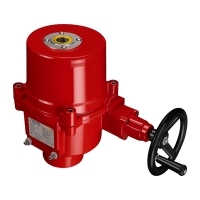 • The motor power and speed data are based on 110VAC @ 60Hz, 30% duty cycle Floating control. • Motors are class F insulated.